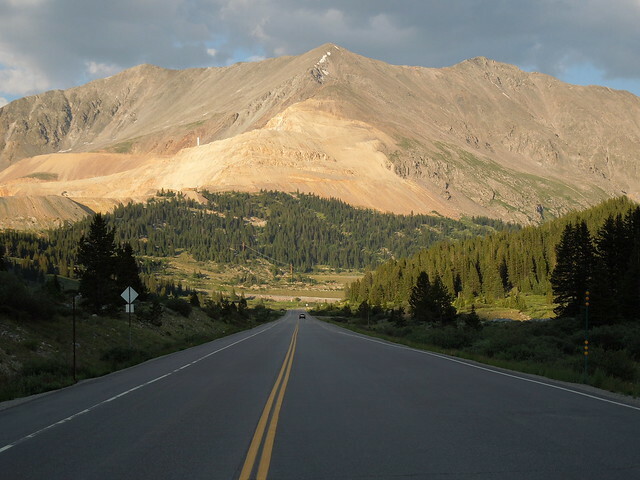 Shrine Pass was not considered to be a good candidate for development into a primary state highway, so US 6 traffic was directed further south from Copper Mountain, along today's SH 91. Drivers had to go over Fremont Pass and all the way down to Leadville. There, traffic was directed north (overlapped with westbound US 24) over Tennessee Pass and up to Minturn.